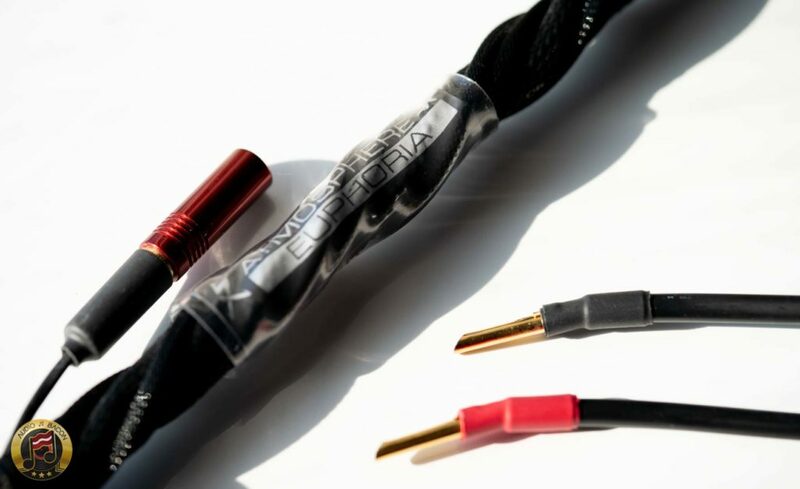 Last year, the Full Loom Edition series started with the Synergistic Research Excite line up of audio cables. 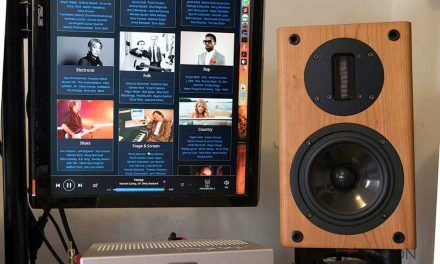 In addition, an entire suite of their products made up the entire reference system. In short, it was an eye-opening experience. Feel free to read more about it here. 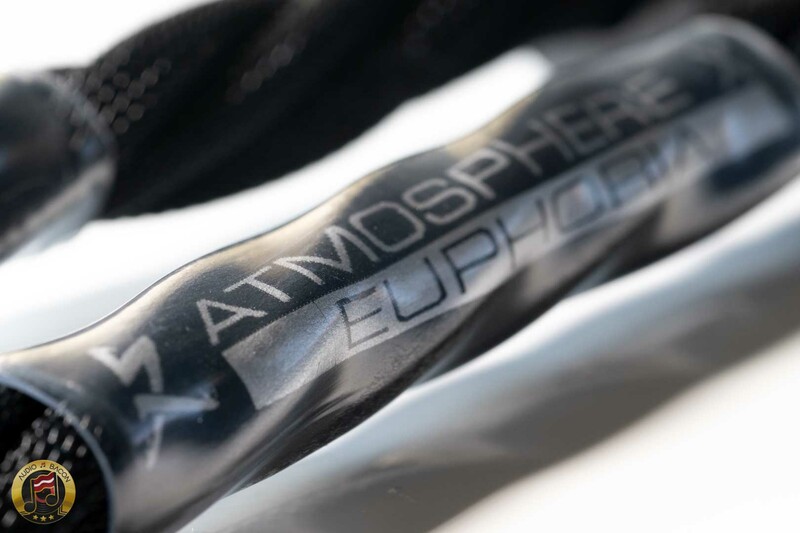 More than any other brand, Synergistic Research excel in a full loom configuration. For example, one time while compiling notes for the Synergistic Research Excite line, I thought the system sounded a bit off. Upon further inspection, I realized that I’ve mistakenly used another Ethernet cable instead of Synergistic Research’s Atmosphere X Ethernet cable. Subbing the correct cable and everything just “clicked.” Body and warmth infused the sound. While further mixing in all the detail and spaciousness I’ve really come to enjoy the system. 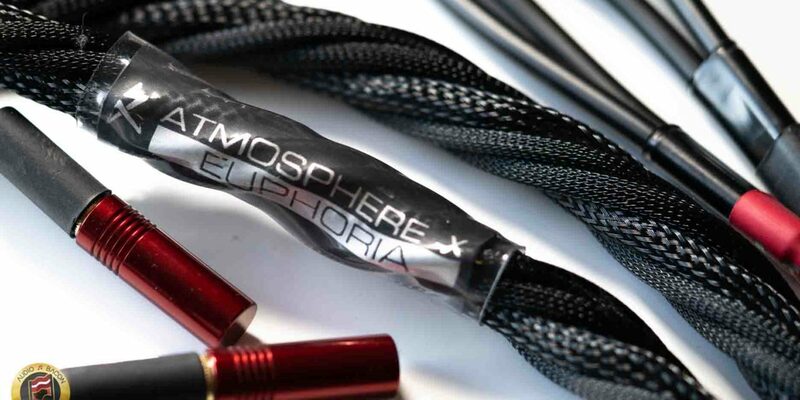 After going through a couple of more full loom reviews, Synergistic Research asked if there would be interested in checking out their Atmosphere X Euphoria line of signal cables. I have to admit, I had mixed feelings about it. My wallet was giving me the dirty side eye for all the Synergistic Research products that now sit in my system. BUT – at the same time, I was stoked to see what the next level up would sound like. Just from an initial glance, you can see the additional conductors and some of that Galileo geometry at work. 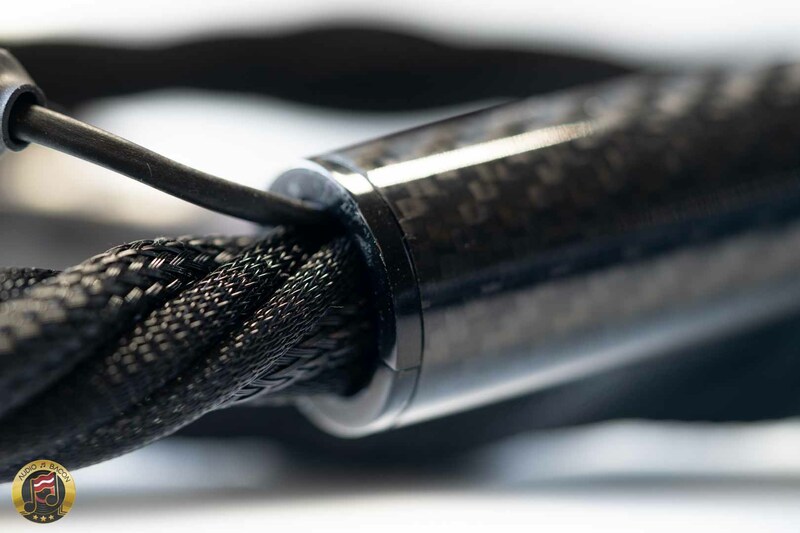 You could almost think of it as a diet Galileo cable. 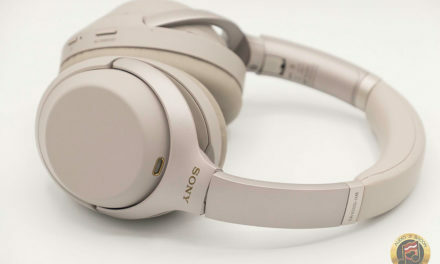 At the same time, they’re fairly flexible and easy to work with. If a full set of Synergistic Research cables are in the cards, I highly suggest getting one of their ground blocks. 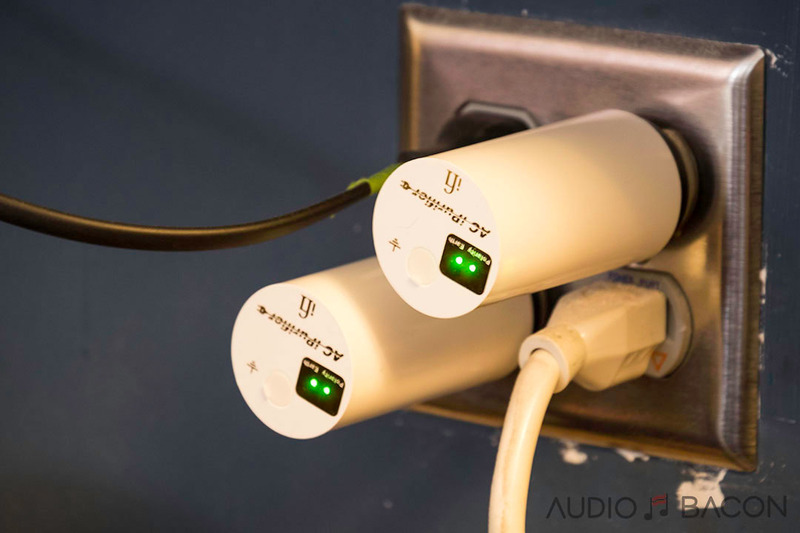 This way you can maximize the performance and minimize the number of outlets you’ll use up. But at the end of it, let’s get down to how it sounds.